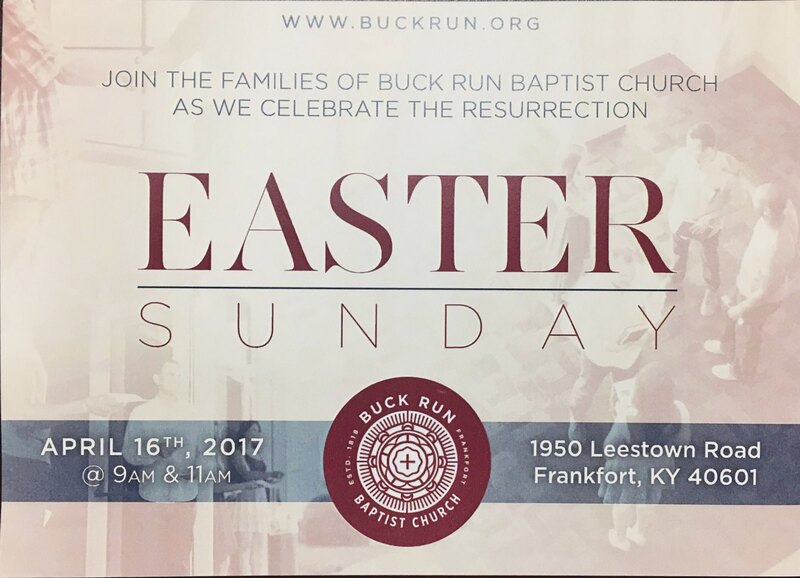 We celebrate the resurrection of Jesus Christ this Sunday with two services at 9am and 11am. Join us and bring a friend to hear the glorious news of our life in Jesus. Also, children can enjoy an egg hunt on Saturday, April 15 at 10am. There is plenty of family fun to enjoy during this exciting event.